MADIBA held education in high esteem. Which is why Anglo American Platinum selected eight pupils from schools in mining communities to fly to London and attend Madiba’s 100th anniversary exhibition. The exhibition showcases the life and times of Nelson Mandela, including the voices and opinions of Mzansi’s children and teens. The pupils were selected as the winners of the Anglo American Platinum’s Tata Madiba and I competition. Their entries had to capture their fondest memories of the late president Nelson Mandela by using crafts, drawings, poetry, paintings or by writing essays. The eight winners were selected based on how they articulated themselves in sharing their fond memories of the late Madiba. Ted Muhajir, head of social performance at Anglo American Platinum, said: “The pupils were ambassadors representing both South Africa, the schools and their communities at the exhibition. “The importance of supporting the communities around Anglo American Platinum operations is core to the mine’s ‘FutureSmart Mining Sustainability Strategy’. 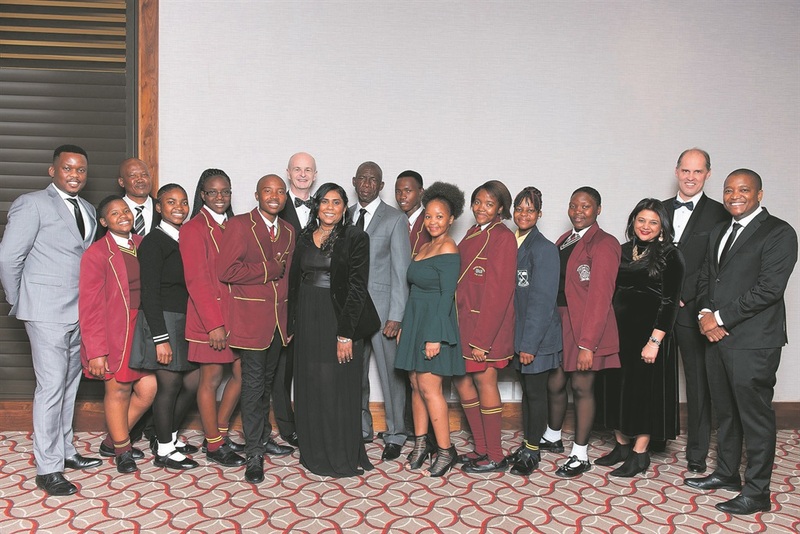 Pupils Xiluva Mkansi, Onalenna Khunou, Thulisile Mdleleni, Litha Blayi and Keaboka Mathibe, from Tshukudu High School in Rustenburg, could not contain their excitement about the trip. Litha Blayi said: “Nelson Mandela was a forgiver, unifier and a leader.